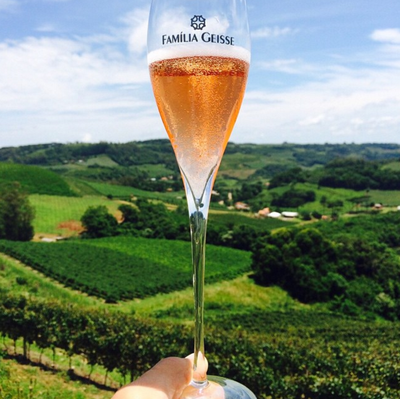 Recruited from Chile to launch Chandon’s Brazilian operation, Mario Geisse (of Chile’s acclaimed Casa Silva) brought his family to Pinto Bandeira, Brazil 40 years ago. Realizing that the land could yield better wines than what was achieved through mass production methods, he left Chandon to focus on ultra-high quality wines made with traditional Champagne-style method. 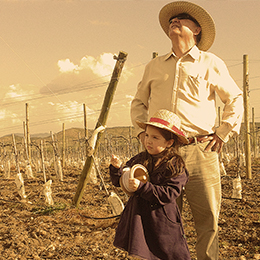 His diligent focus on understanding the terroir through many micro-terroir experiments, extraordinary quality control, skill, and standards of excellence turned him into the pioneer for the Brazilian wine industry. Global critics noticed. Jancis Robinson included Cave Geisse wines as one of 15 representing the future of the wine world. 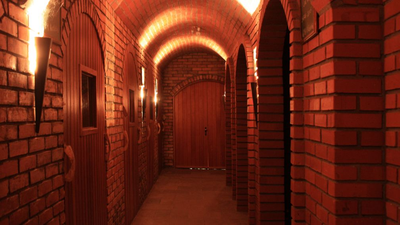 In 2014, Wine Enthusiast nominated the Geisse Winery as one of four Wineries of the Year (New World). 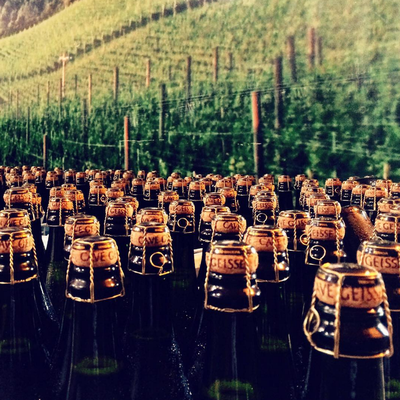 Now, the demand for Geisse’s wines exceed three times the level of production. 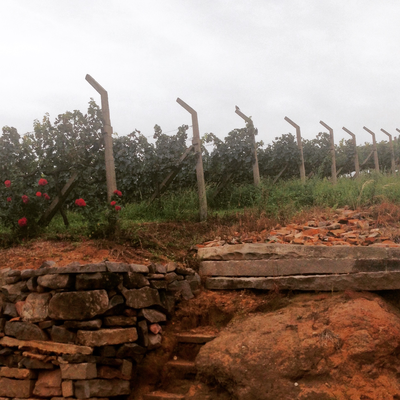 Somehow, we convinced them to part with some of their production in order to educate the US on how incredible Brazilian wine can be. In addition, the Geisse Winery is committed to the health of the environment, its employees, and customers. Using zero pesticides, the winery has adopted a Chilean technology called the Thermal Pest Control (TPC) system, which negates the need for pesticides. This technique protects and stimulates the self-defense mechanism of the vine, resulting in even higher quality wines - while keeping chemicals out their fine products. Geisse Winery further has generous labor policies and offers standalone family homes on the vineyard to its employees. We are pleased to now include these iconic wines, and pioneering winery, to our portfolio.